If you are looking for a secluded location in the heart of Dubai’s hustle and bustle then look no further. Here is what makes the One&Only The Palm unique and why Destinology has no hesitation in recommending this Dubai destination to you. 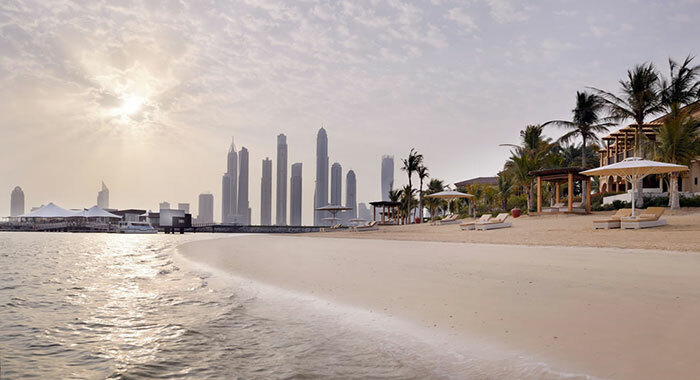 Situated on the western tip of The Palm with a private 450m long beachfront the One&Only The Palm offers privacy and seclusion - a haven of green in the city. Shaded paths, lemon trees and avenues of palms create a stylish country club feel. 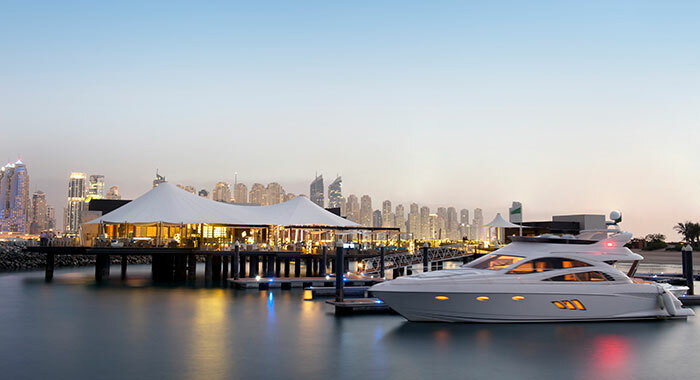 However, for explorers of Dubai, the hotel has a boat that departs every 30 mins from the private jetty (11.30 to 00.15) which transports you to One&Only Royal Mirage placing you in the heart of the city just 10 mins by taxi from The Marina and The Mall of Emirates and only 30 mins by taxi to the iconic Burj Khalifa. 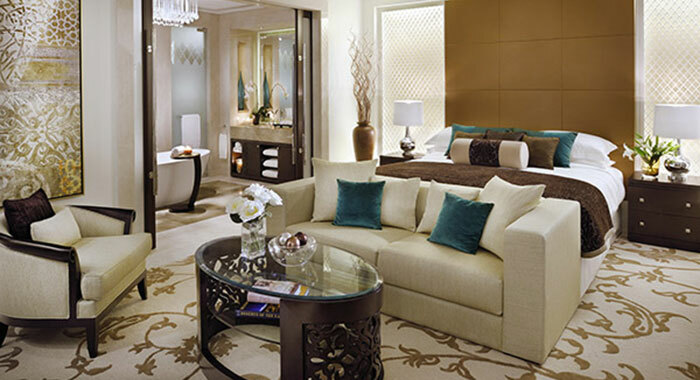 The smallest rooms at One&Only The Palm are the largest entry level rooms in Dubai at 65sqm. Rooms and Suites are located in the Manor House or Palm Beach Mansions and each has a balcony or terrace. Some suites have a private pool. On the beachfront are just four two-bedroom villas (325sqm) with open plan living spaces, private service kitchen and temperature-controlled swimming pools. For the ultimate seclusion this is the perfect spot in Dubai. 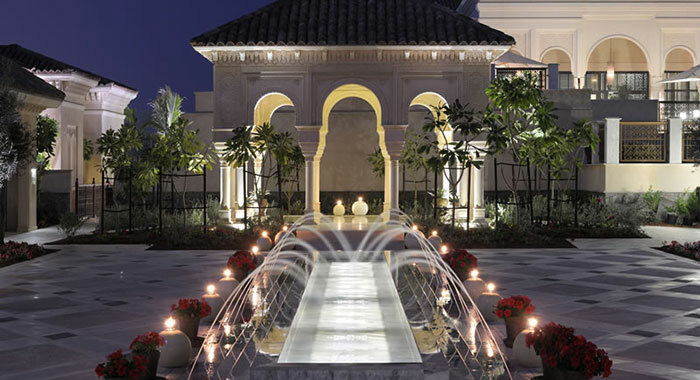 Moorish and Andalusian architecture, styled in low rise buildings overlooking the beach, lit at night by lanterns and candles gives a boutique, intimate and romantic feel to guests. The city of Dubai forms the stunning back drop to the view at One&Only The Palm but the seclusion, ambience and magic means it could be a million miles away. 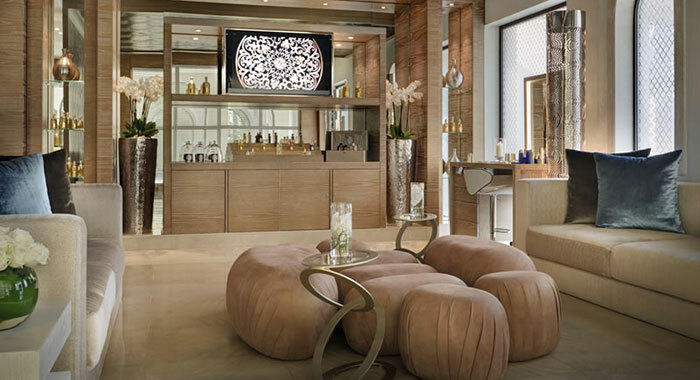 One&Only The Palm is home to the first and only Guerlain Spa in the UAE. Guerlain have designed three exclusive experiences for guests – If it is good enough for Angelina Jolie! Influenced by time-honoured Arabian traditions and customs from around the world the treatment rituals are personalised to meet your needs. 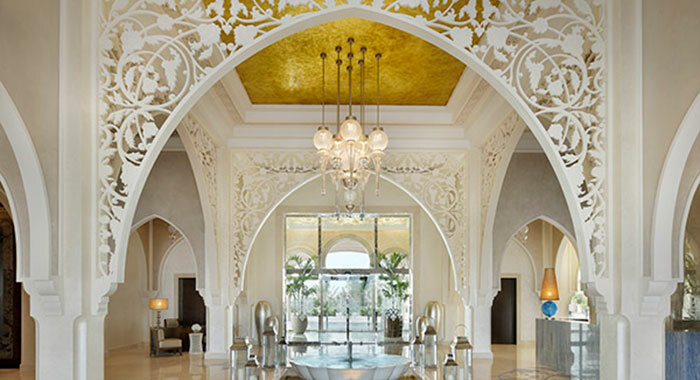 Ask Destinology about their Suite Experience at the Guerlain Spa One&Only The Palm it includes one complimentary health and beauty treat per day from an extensive menu. 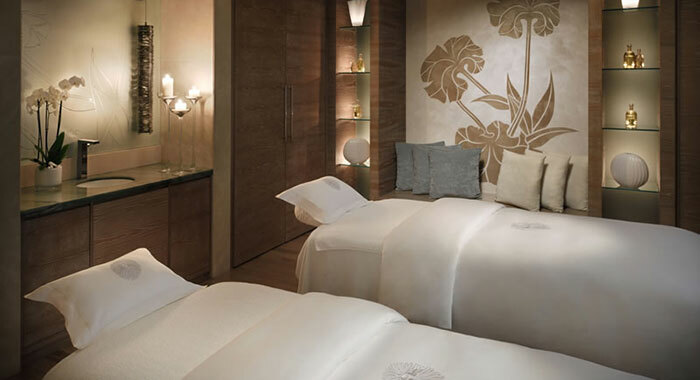 Try the Radiant Massage and feel fabulous, Dubai style. Yannick Alléno, a three Michelin starred chef, offers his culinary guidance and genius to the three restaurants at One&Only The Palm. Alléno is proud of his French cuisine which is rich in tradition yet creatively contemporary. 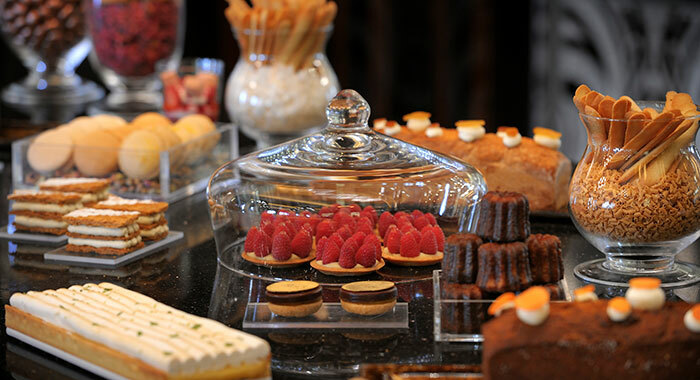 At STAY the ‘sharing table’ encourages a friendly and warm dining experience, the sommelier will pair wines to your food choices and the ‘Pastry Library’ allows guests to participate in developing their desert from a host of delictable ingredients. When in Dubai there are three things you must do. Visit the Burj Khalifa – the tallest building in the world; shop – the largest Malls and exclusive designer shopping venues must be perused, and purchases made and you must sip cocktails at sunset in the 101 Dining Lounge and Bar at the Marina One&Only The Palm. 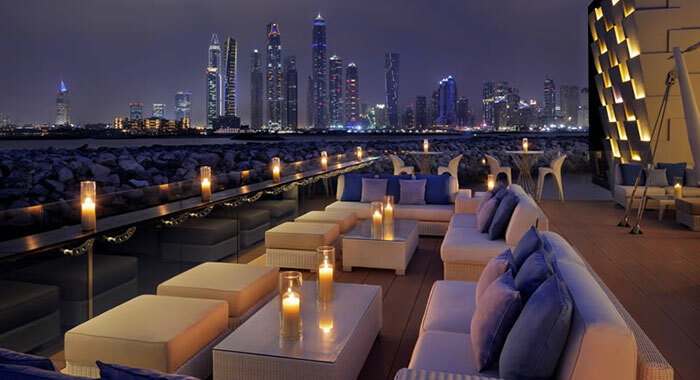 101 is an overwater bar and restaurant that boasts sweeping views of the New Dubai Skyline. The indoor/outdoor venue has impeccable service and a laidback vibe that has jet-setting party goers dancing ‘til late to chill out sounds at the weekend. 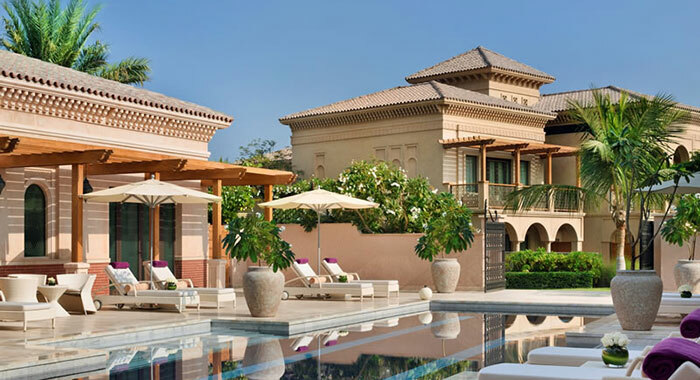 If you are looking for seclusion and privacy with access to all the sights and sounds Dubai has to offer then the One&Only The Palm is the choice for you. Call our travel experts today for our latest offers. 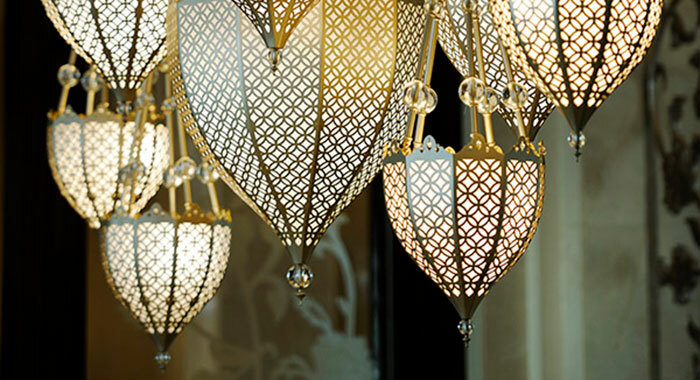 Boutique hotels are small, intimate, luxuriously stylish and deliver that extra touch of service.